Beat the summer heat and see the world in one night! The event will be hosted in select AMC, Cinemark and Regal Entertainment Group locations in the following markets: Atlanta, Boston, Chicago, Dallas, Detroit, Houston, Los Angeles, Minneapolis, New York, Philadelphia, Phoenix, San Francisco, Seattle, Tampa and Washington, D.C. Attendees must RSVP for tickets at the registration site, as space is limited. 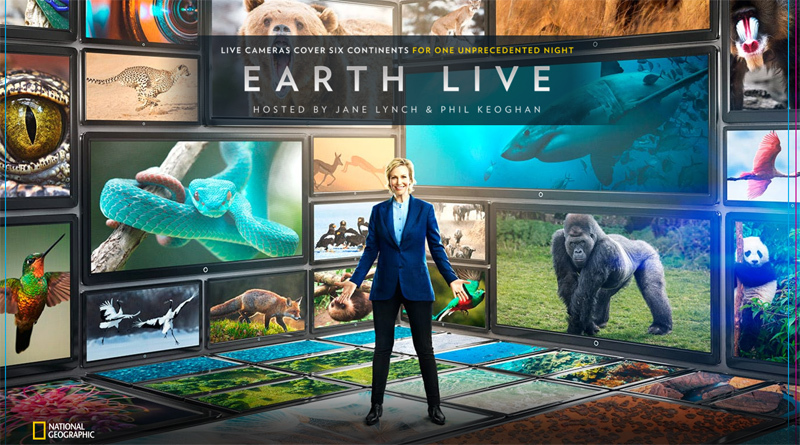 On Sunday, July 9, at 8 p.m. ET/5 p.m. PT, EARTH LIVE, with Golden Globe- and Emmy award-winning actress Jane Lynch and Emmy award-winning television personality Phil Keoghan as hosts, will bring global viewers a night of unprecedented LIVE wildlife programming simulcast across National Geographic, Nat Geo WILD and Nat Geo MUNDO networks in 171 countries and 45 languages. The two-hour live broadcast is the first of this magnitude — think of it as the Olympics of the natural world — showcasing the best of the animal kingdom in real time and in spectacular fashion. EARTH LIVE will be anchored in a New York City studio, and joining the hosts in studio is animal expert, zoologist and naturalist Chris Packham. 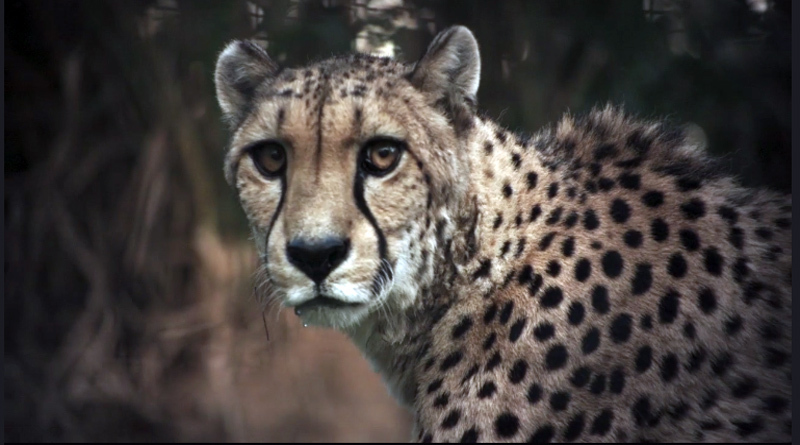 Together, Lynch, Keoghan and Packham will give viewers access to dozens of key locations across six continents — from South America to Asia and everywhere in between — as world-renowned cinematographers use cutting-edge technology to showcase a number of wildlife firsts. And, for the first time, viewers will watch live wildlife lit only by the moon, in full color, via new low-light camera technology with a Canon ME20. EARTH LIVE, a multiplatform and cross-network (National Geographic, Nat Geo WILD and Nat Geo MUNDO) partnership, is powered by Nature Valley. EARTH LIVE is produced by Bunim-Murray Productions, Berman Productions and Plimsoll Productions for National Geographic. 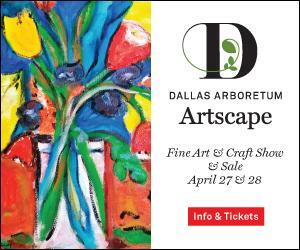 Al Berman, Gil Goldschein, Andrew Jackson, Martha Holmes and James Smith are executive producers. For National Geographic, Michael J. Miller is the executive producer; Kevin Tao Mohs is vice president, production and development; and Tim Pastore is president of original programming and production. 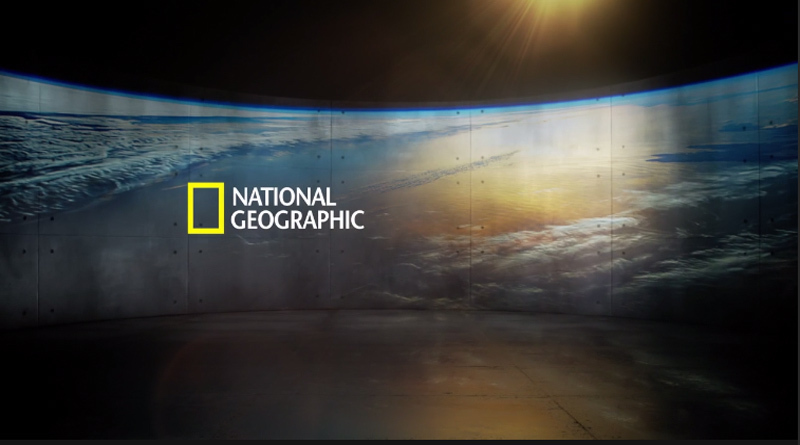 National Geographic Partners LLC (NGP), a joint venture between National Geographic and 21st Century Fox, is committed to bringing the world premium science, adventure and exploration content across an unrivaled portfolio of media assets. NGP combines the global National Geographic television channels (National Geographic Channel, Nat Geo WILD, Nat Geo MUNDO, Nat Geo PEOPLE) with National Geographic’s media and consumer-oriented assets, including National Geographic magazines; National Geographic studios; related digital and social media platforms; books; maps; children’s media; and ancillary activities that include travel, global experiences and events, archival sales, licensing and e-commerce businesses. Furthering knowledge and understanding of our world has been the core purpose of National Geographic for 128 years, and now we are committed to going deeper, pushing boundaries, going further for our consumers … and reaching over 730 million people around the world in 172 countries and 43 languages every month as we do it. NGP returns 27 percent of our proceeds to the nonprofit National Geographic Society to fund work in the areas of science, exploration, conservation and education. For more information visit natgeotv.com or nationalgeographic.com, or find us on Facebook, Twitter, Instagram, Google+, YouTube, LinkedIn and Pinterest. Fathom Events is recognized as the leading domestic distributor of event cinema with participating affiliate theaters in all 100 of the top Designated Market Areas® and ranks as one of the largest overall distributors of content to movie theaters. Owned by AMC Entertainment Inc. (NYSE: AMC), Cinemark Holdings, Inc. (NYSE: CNK) and Regal Entertainment Group (NYSE: RGC; known collectively as AC JV, LLC), Fathom Events offers a variety of one-of-a-kind entertainment events such as live, high-definition performances of the Metropolitan Opera; dance and theater productions like the Bolshoi Ballet and National Theatre Live; sporting events like “Canelo Álvarez vs. Julio César Chávez, Jr.”; concerts with artists like Michael Bublé, Rush and Mötley Crüe; the yearlong TCM Big Screen Classics film series; inspirational events such as “To Joey With Love” and “Facing Darkness”; and anime titles such as “Princess Mononoke” and “Spirited Away.” Fathom Events takes audiences behind the scenes and offers unique extras, including audience Q&As, backstage footage and interviews with cast and crew, creating the ultimate VIP experience. Fathom Events’ live digital broadcast network (DBN) is the largest cinema broadcast network in North America, bringing live and prerecorded events to 897 locations and 1,387 screens in 181 DMAs. For more information, visit www.fathomevents.com. Bunim/Murray Productions is the leading producer of innovative entertainment content. The Emmy award-winning company is widely credited with creating the reality television genre with its hit series “The Real World” (32 seasons on MTV). BMP continued to innovate with the first reality game show, “Road Rules” (MTV), in 1995; the first reality sitcom, “The Simple Life” (E! ), in 2003; and the first reality soap opera, “Starting Over,” in 2003. BMP’s current programming includes “Mariah’s World,” “Keeping Up With the Kardashians,” “Rob & Chyna,” “Life of Kylie,” “Total Divas,” “Total Bellas” and “So Cosmo” (E! ); “The Real World” and “The Challenge” (MTV); “Project Runway” and “Project Runway All Stars” (Lifetime); “Valerie’s Home Cooking” (Food Network); “Born This Way” (A&E); “The Gary Owen Show” (BET); Earth Live (National Geographic); “Bill Nye Saves the World” (Netflix); “The Selection: Special Operations Experiment” (History); “The Healer” (TLC); and “Chachi’s World” (go90). 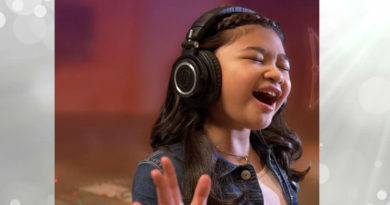 BMP has also produced films, including “They Call Us Monsters,” “Valentine Road” (HBO), “Pedro” (MTV) and the Emmy award-winning “Autism: The Musical” (HBO). BMP has launched additional entities including BMP Films, BMP Digital and BMP Latin. 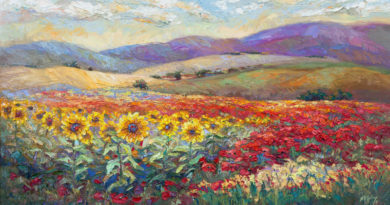 Based in Glendale, California, the company was founded in 1987 by Jonathan Murray and the late Mary-Ellis Bunim, who were inducted into the Television Academy’s Hall of Fame in 2012. The company joined Banijay Group in 2010. 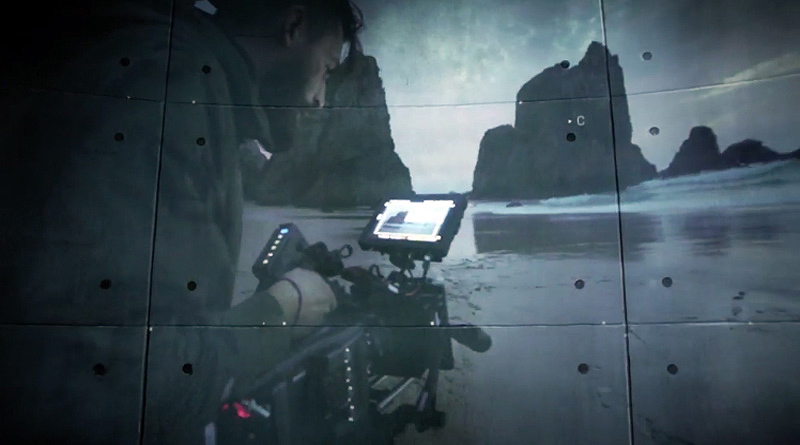 Plimsoll Productions creates and produces nonscripted programming for the international television market from offices in both the U.K. and the U.S. The award-winning creative team has produced some of the biggest factual hits of recent years, winning Emmy awards as well as top awards from BAFTA and RTS. Since launching three years ago, the company has produced over 40 series for both domestic and international networks. Most recently, the company announced the acquisition of Andrea Jackson’s Magnify Media, a groundbreaking 50-hour order for “Camp Zambia” (Love Nature, Smithsonian, Blue Ant International), the unprecendented live series Earth Live (Nat Geo) and an adaption of their Channel 4 format “Rescue Dogs to Super Dogs” for Animal Planet. The British Chamber of Commerce recently awarded the company the High Growth Business of the Year Award, making Plimsoll the first independent production company ever to be honored with the award. Nature Valley created the granola bar category in 1975 and brings energy and great taste to active consumers looking for wholesome snacks. Nature Valley offers a variety of granola snacks and breakfast products that contain no artificial flavors, no artificial colors and no artificial sweeteners: crunchy granola bars, sweet & salty nut granola bars, protein bars, fruit & nut bars, breakfast biscuits and biscuit sandwiches, granola cups, soft-baked oatmeal squares, roasted nut crunch bars and protein granola. 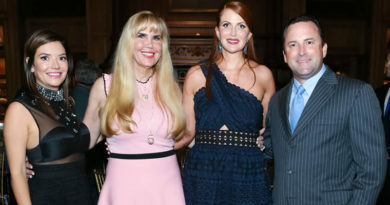 Principal of SocialWhirl.com, eBuzzNewsletter and Adams Communications Public Relations, a boutique PR firm specializing in media and community relations for small businesses and nonprofit organizations. M1Ball American Cowboy: History. Heritage. Humanity. April 9, 2018 SharonAdams Comments Off on M1Ball American Cowboy: History. Heritage. Humanity.